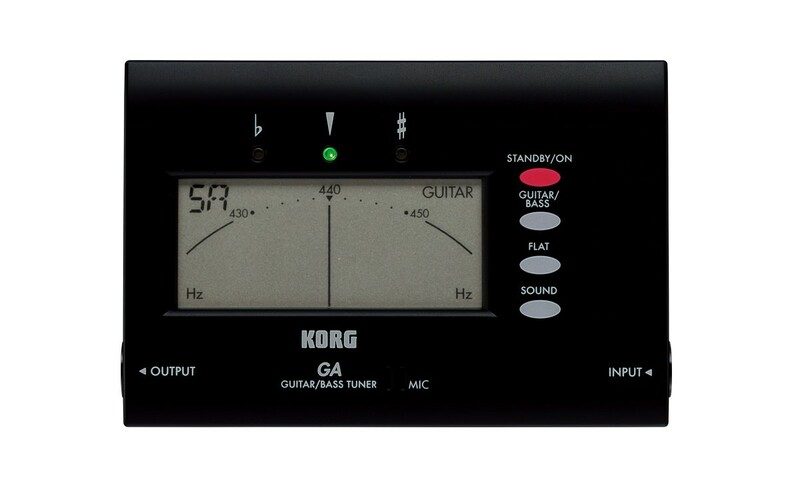 The GA-40 gives you convenient guitar and bass tuning functionality in a pocket-sized package, making it easy to tune whether you’re on stage or in the studio. 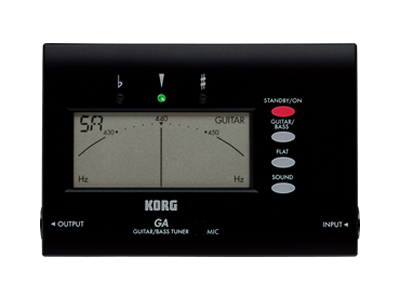 An output jack (bypass) has been added, making it easy to check the tuning even while you’re performing. The stand on the back lets you place the tuner on any surface.